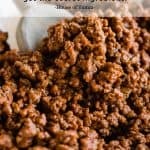 The absolute BEST ground beef Taco Meat! 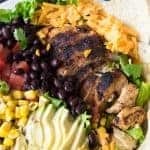 An easy to make homemade taco seasoning and a secret ingredient that makes this the most flavorful and juiciest taco meat EVER! Perfect for loading up on soft or hard shell tacos and topping with all your favorites! 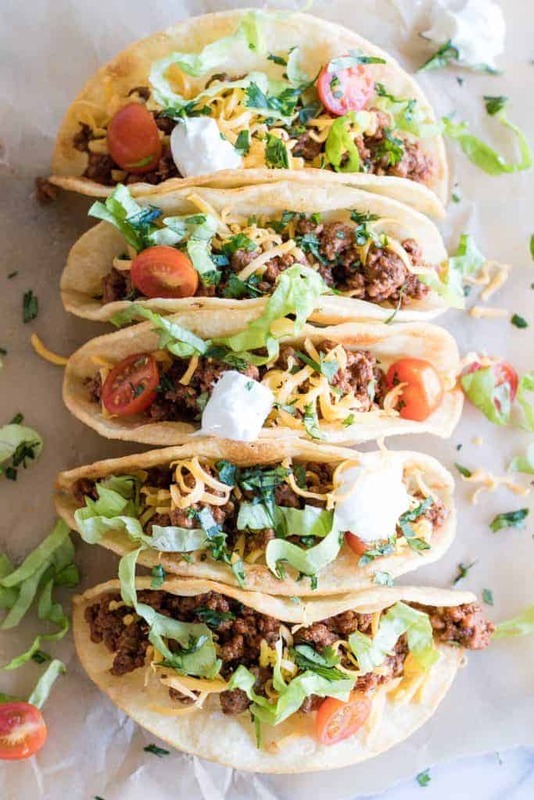 What is the best meat to use for Taco Meat? 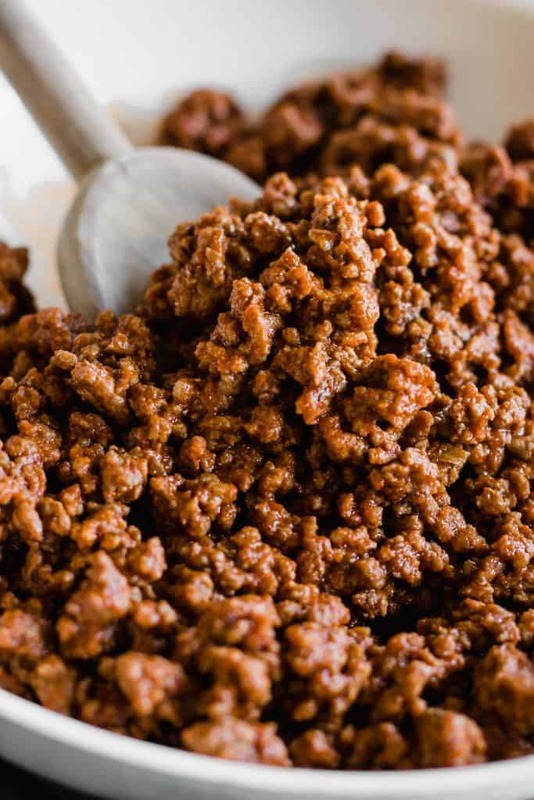 The best meat to use for taco meat is a simple ground beef, a 70-80% lean. The fat is going to help give flavor to the meat and we are able to drain the grease prior to serving. 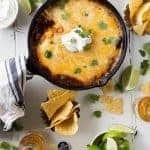 What spices are in Taco Meat? 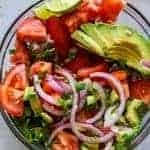 The spices that are used in this homemade taco seasoning are: chili powder, cumin, oregano, garlic powder, onion powder and salt. If you want to add a bit more heat you could add a bit of crushed red pepper as needed. 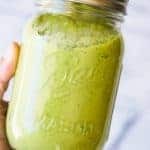 This recipe is super simple to follow and easy to make. We start with the ground beef, cook it up until it’s completely browned. Drain the grease. Then when we return to the heat to the stove lower the heat, add the homemade taco seasoning and a small amount of tomato sauce. The tomato sauce thickens it up and helps the spices stick to the meat. It’s so flavorful and you will never go back to using water with your taco seasoning again! Trust me. 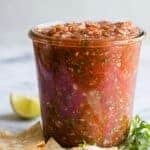 WANT TO TRY THIS TACO MEAT? Cook the ground beef fully, drain grease, then add 1/2 cup tomato sauce and taco seasoning. Add to tacos shells or use in any other recipes that call for taco meat. if you really want some good flavor try adding a can of cambells tomato soup instead of tomato sauce . I have converted a many of people . Cook ground turkey instead of beef with chopped onion, bell pepper and crushed garlic for variation. So yummy!